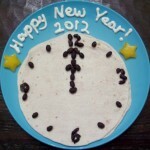 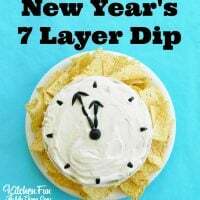 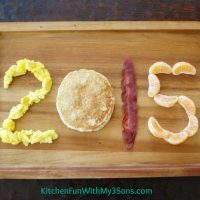 New Year’s Eve fun food ideas, breakfast, snacks, lunches, dinners, desserts, & treats. 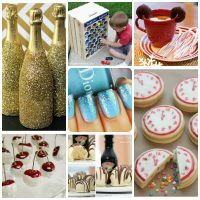 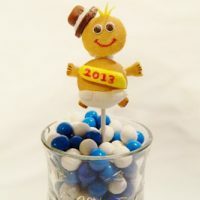 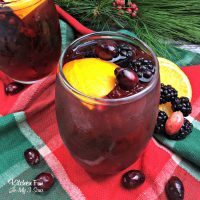 Fun Finds Friday including New Years & other Fantastic ideas! 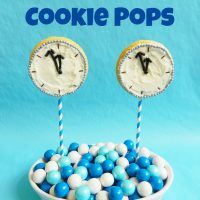 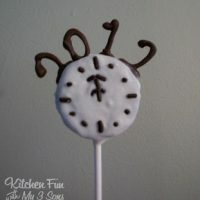 New Year’s Midnight Oreo Pops! 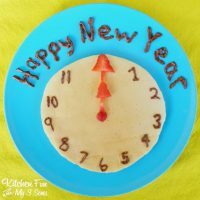 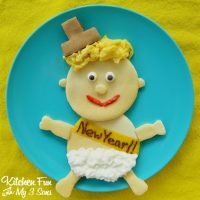 New Years Dinner for Kids!